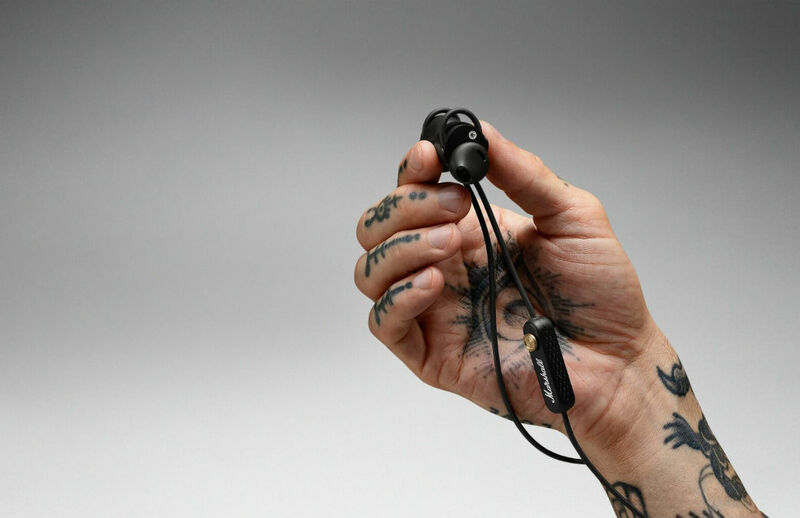 Marshall announced a new set of Bluetooth wireless earbuds called Minor II Bluetooth this morning, available starting today for $129. When not in use, you can connect the magnetic earbuds together. 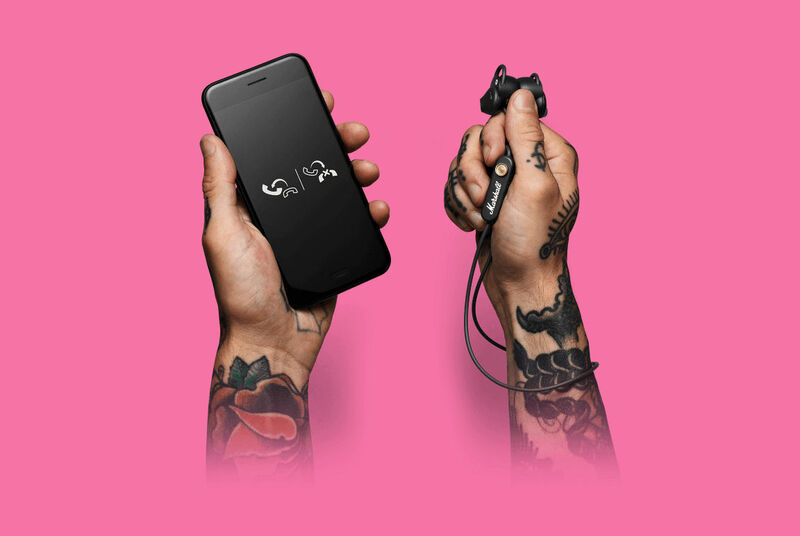 When connected, Minor II Bluetooth goes into a low-energy standby mode that will completely shut down after six hours of no usage. That should help with battery life in the longterm. For the battery life, Marshall lists 12 hours of music playback with it taking 2 hours to fully recharge the earbuds. With a quick charge feature, though, you can charge the buds for 20 minutes and get 2 hours of playback. Follow the link below if interested in Minor II at $129.